is a highly concentrated Bio-Mineral base nutrient designed to bring optimal nutrition in both vegetative and bloom stages of all plants. 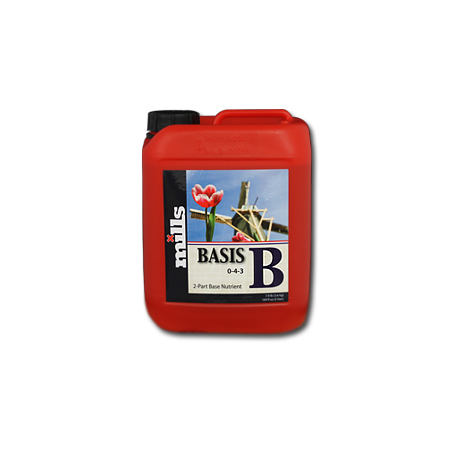 BASIS is designed so the plant can easily absorb everything needed within a wide pH range. This two part nutrient is suitable for all growing styles (Soil, Coco, & Hydro) and is increadibly easy to use. Compatible with all growing mediums and watering methods. Copyright © 3Dponics Inc. 2014-2015.All Rights Reserved.